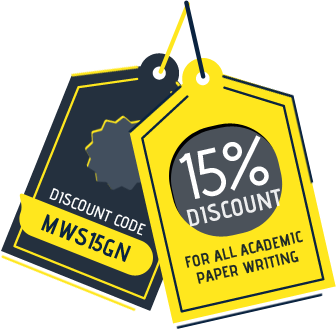 Why Reference Your Academic Papers? Referencing an academic paper allows you to acknowledge the past researchers and sources in your paper. 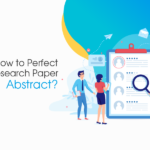 The previous efforts that have delivered some useful essentials regarding your research topic should be cited correctly to showcase the importance of your work. The university assignments that reflect the concepts and results of the previous researchers never get forgettable in the queue. To involve references, you must include detailed information on all the sources you took consultations on. You may mention them vie both as in-text citations as well as a properly formatted reference list in the end. 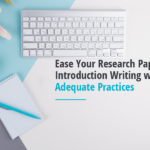 Making use of the right sources in academic work will conclude your paper with necessary supporting evidence for your assignment. 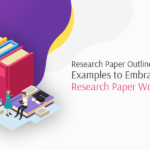 Citation of sources strengthens the importance of your research paper topic and adds value to your research findings. 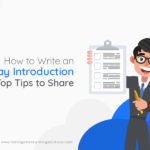 Students are required to reference all the sources that they use in their paper, which should include ideas, data, facts, images, audio, video, websites, statistics, and diagrams as well. Being factual and practical is evidently essential, especially, when it comes to academic writing of college homework. Checking the cited sources can work as an accuracy-checking tool for the reviewer. 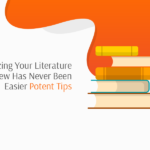 You have to convince your reviewer by referencing the reliable sites you made use of while writing. 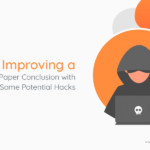 Once the citation sources seem reliable to them, your paper automatically becomes trustworthy and logical. 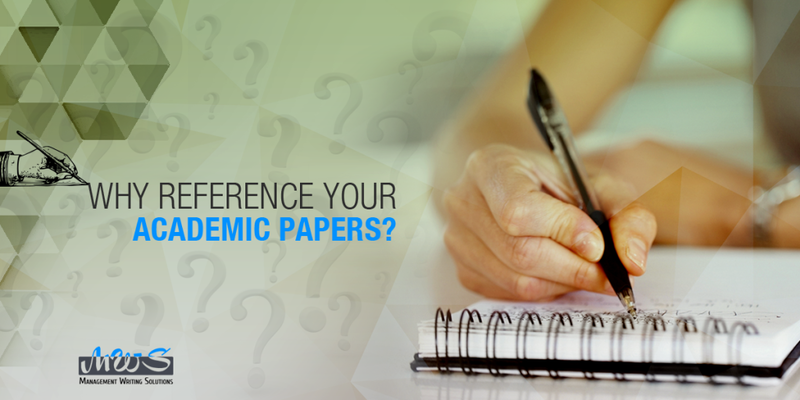 Citing correct sources in your paper brings out a better researcher in you. You spend days and hours to look for trustworthy sources to use as references and cite your paper. This way your researching skills naturally elevate at its best. 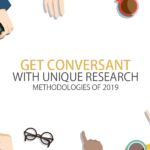 Additionally, the references you involve creates a better impression of your research methodology to your reviewer. A research paper outline involves a lot of arguments and assertions of the writer. However, the writer has to give a strong point to the reviewer for trusting his debates. 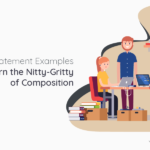 In that case, references help students establish their thesis statements with the backup of the valid pieces of evidence. Therefore, citation makes your work valid and proves your assertions valuable. With correct referencing, you reflect that you have acknowledged the sources and have tried your best to prevent plagiarism. Plagiarism is a shameful act where people’s ideas, words or materials are used without proper acknowledgment. It can either be intentional (cheating deliberately) or even unintentional (happening accidentally). 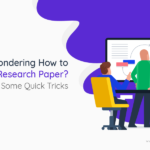 Citing a paper seems easy, but there are three different formats for doing that. Among the rest, these three styles of referencing are known as schools of style to format academic papers perfectly. These are referred to as – Harvard, APA, MLA, and CMS. The official guidelines in this referencing style have been put forth by the American Psychological Association. As a matter of fact, it is now at its sixth edition. Mostly social sciences prefer this style of referencing. So for students of medicine, psychology, sociology, or social work, this referencing style will be used in abundance. CMS style guidelines are put forth in the Chicago Manual of Style and are now in its 16th edition. The Chicago style, as it is colloquially called, is mostly found in the academic papers of humanities. Especially, with literature students, as well as for those who study the advanced segments of arts or history. Note: This style is known as the Turabian style and is extensively used in research papers for other subjects as well. Guidelines have been given by the Modern Language Association and most humanities students are familiar with the same. Artists, Theatre students, and English majors will know MLA as they have used this style for more than half a century now. The Harvard system of referencing is in a way a misnomer, as there is no official connection to the institution. It is just a name for authors and the date citation systems. Universities identify it by the use of authors and dates in parentheses. Some of the first practitioners of this system of referencing were among the Harvard faculty from the late 19th Century. So this name is stuck mostly in the Commonwealth countries along with England. Evidently, it’s not mandatory to learn all the different referencing styles for students. It depends upon the discipline of study your institution requires from you. However, note that the rules for properly citing and referencing sources may continue to change over time. So it is your responsibility to keep an eye on the current updates. 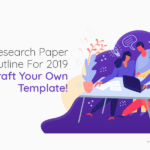 In other cases, you may also choose to order custom essay writing online and let the professionals cite your paper while keeping the referencing guidelines intact.